Snapdeal hasn’t been getting the best publicity of late. General consensus seems to be that it’s trailing behind Amazon and Flipkart in the race to be India’s top e-commerce player, and Nikesh Arora’s exit has put question marks over the involvement of Softbank, its biggest investor. A recent article had gone as far as to ominously proclaim that it might “die a slow and painful death”. All this hasn’t gone down too well with Snapdeal’s cofounder Rohit Bansal. In a hearfelt blogpost titled “A Tryst With Skepticism”, Bansal fights back against the critics who’re trying to write off his company. Bansal’s chief argument seems to be that this isn’t the first time that observers thought that Snadeal was in trouble. Bansal says that people were initially skeptical when Snapdeal had started off as a coupons business in 2007. “23 year olds do not build businesses’, ‘How will you hire people older than yourself to work with you?’, ‘You’re stupid to leave a stable salary and be working out of the basement of a house’, ‘Coupons? Who uses them?’” were some of the reactions they supposedly received. But he says that him and cofounder Kunal Bahl persisted. By 2011, they had beaten every coupons business in the country. Bansal says the second round of skepticism began when Snapdeal decided to leave its coupons roots and enter India’s already-crowded e-commerce market. “‘You’re player #560 in e-commerce to enter at this time. Why are you even trying?”, is what some peoople told us, he says. But he says that they went ahead with their conviction, and armed with large investments from players like Softbank, managed to become on the top e-commerce marketplaces in India. 2016 has brought its own share of critics, Bansal says. And it’s not without reason – e-commerce in India is in a funk, with Flipkart having seen its valuation fall by over 30%, and Snapdeal has fired some of its staff under dramatic circumstances. But Bansal believes that his company has a way out. In 2016, Bansal believes he wants to build India’s most frictionless customer experience on Snapdeal, focus on unit economics, and grow. 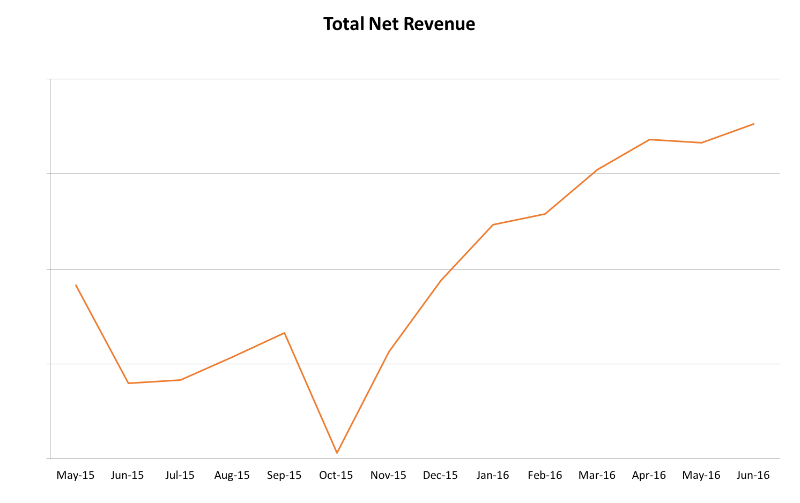 The company isn’t a fan of the GMV numbers that it used to spout in previous years – Bansal now calls them vanity metrics, and says the focus will be on growing revenue instead of GMV. 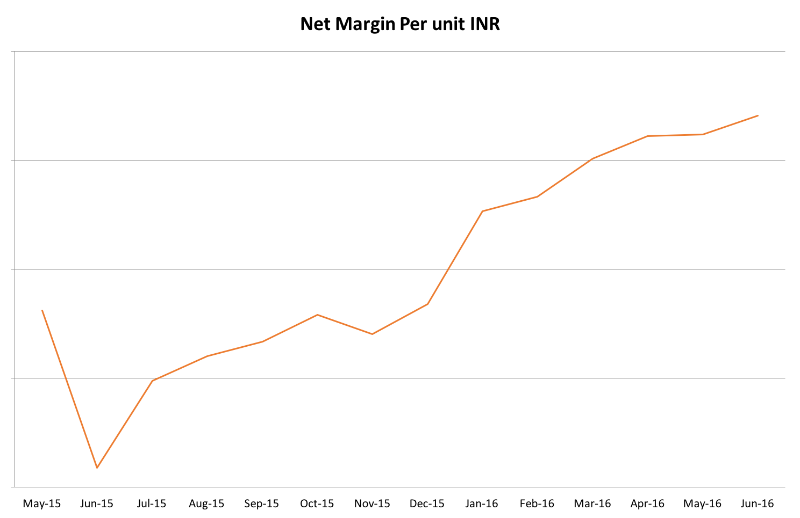 And Bansal says they’re on the right track – he shares graphs which say that Snapdeal delivers faster than any of its competitors and has the fastest returns process. He says that costs per delivery are falling, and margins are up. “Businesses are built by believers who believe in doing the right thing, not skeptics. I would encourage the skeptics to believe in the entrepreneurial zeal that our country and companies like Snapdeal have, and the magic it can create.”, he says. The blogpost is good damage control, but its timing shows that Snapdeal is clearly rattled by recent events. But like Bansal says, this isn’t the first time Snapdeal has had to face challenges. “That said, the best is yet to come.”, he says. 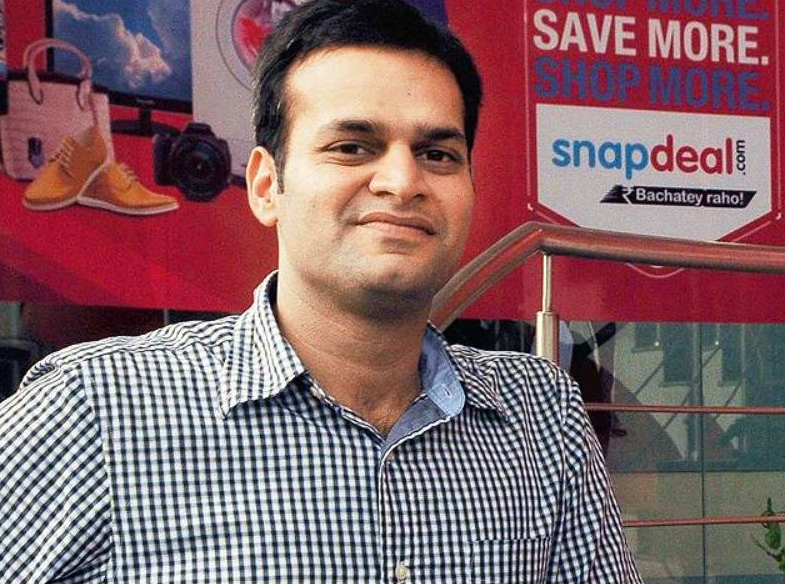 Brave words these – it remains to be seen if Snapdeal can put them into action.